The recent death of a worker on the Duwamish Waterway in South Seattle is a grave reminder of the importance of mooring line safety. John Henry Volkmann IV was trying to tie a gravel barge at the dock of a concrete plant on East Marginal Way South, when the mooring line he was working with broke. Mr. Volkmann was struck and fell into the water. Fire crews immediately responded and recovered Mr. Volkmann from the water, but he was in critical condition. He died at the scene. 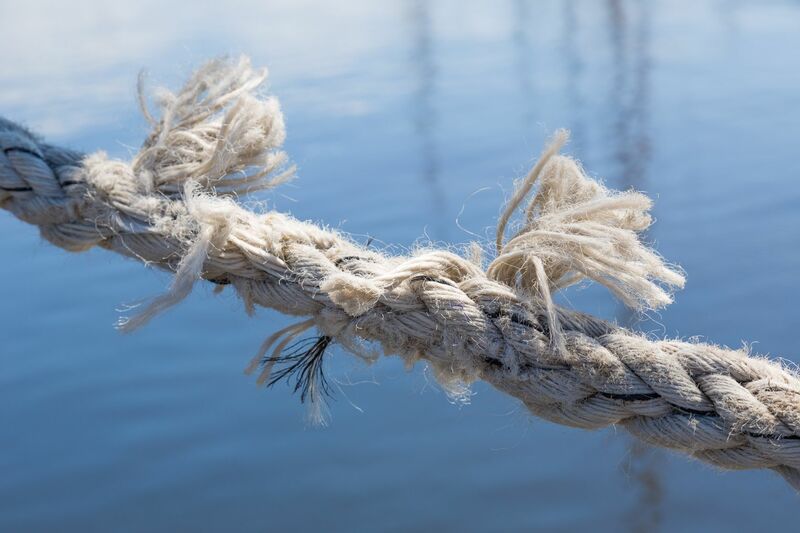 When a mooring line parts or breaks, it is like a giant rubber band breaking, and as we know from past cases and incidents, the results can be debilitating or deadly to those working with the line. This training video created by the US Navy may be dated, but it shows viewers just how dangerous a broken mooring line can be to nearby crew members. 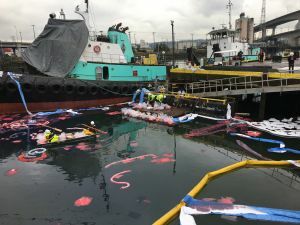 The US Coast Guard and Washington Department of Ecology responded to a fuel spill in Seattle on the West Waterway of the Duwamish River after a tug and barge collided. The incident occurred at 8:30 a.m. Tuesday morning. Coast Guard Sector Puget Sound, Ecology and the National Response Center were notified of the spill by the operator of Island Tug and Barge at 9:12 a.m. The hull of the tug was breached in the collision, and damage was sustained to one of the diesel fuel tanks.